Unique Feature: External switch coverplate allows for easy access and keeps the UL rating intact. 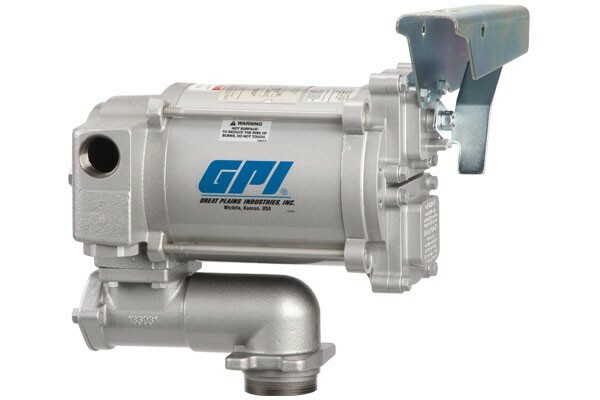 The GPI M-3120-AV-PO 133600-200 is a 115-Volt AC Aviation Heavy Duty Vane Pump. 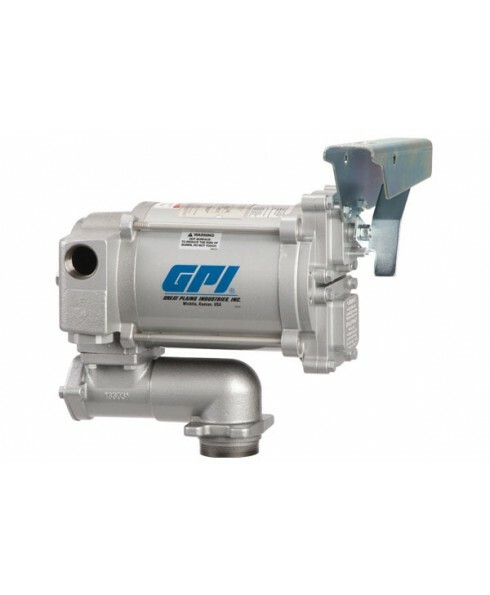 This 115 volt electric pump is capable of delivering product up to 20 GPM (75 LPM). 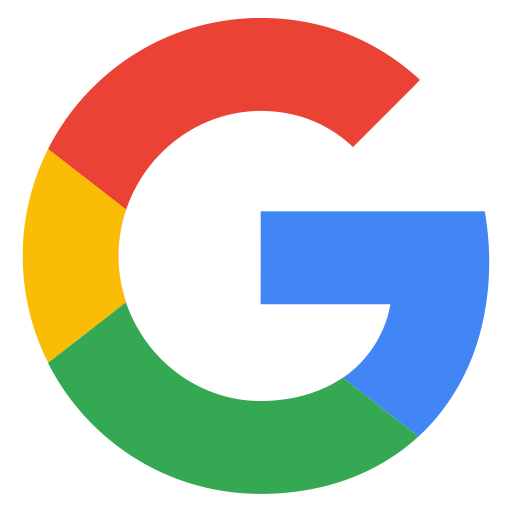 User should consult NFPA 407 Standard for Aircraft Fuel Servicing for safety requirements during ground fuel servicing of aircraft using liquid petroleum fuels. This aviation pump is intended to be ground-based or vehicle mounted. DO NOT use or mount in or on the aircraft.